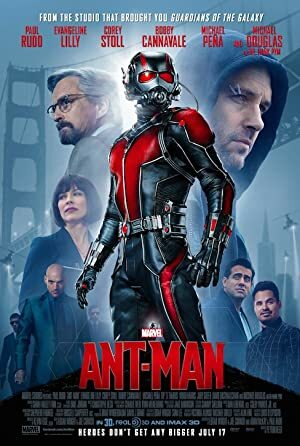 Actors: Chris Evans* Judy Greer Anthony Mackie* Paul Rudd Michael Douglas Evangeline Lilly Corey Stoll John Slattery Bobby Cannavale Michael Pena T.I. Awards: Nominated for 1 BAFTA Film Award. Another 3 wins & 32 nominations.